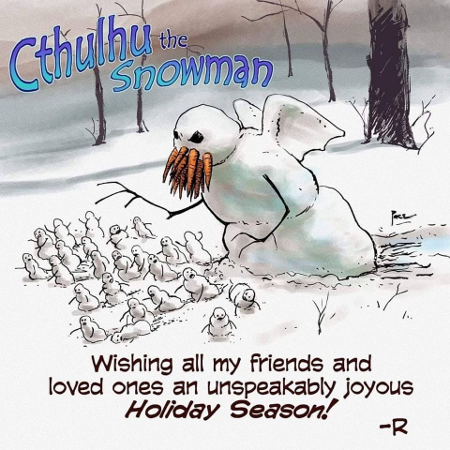 Here’s wishing all my readers and friends an unspeakably joyous Christmas holiday Season. This entry was posted on Tuesday, December 25th, 2018 at 6:54 am and is filed under Humor, Society. You can leave a response, or trackback from your own site.